The best CBD oil product for helping with autism is the oral tincture. One of my best friends gives his severely autistic son CBD Oil on a daily basis to help calm him during very excitable moments. CBD definitely does not cure autism. Please know that. But it can have a calming effect and address some of the symptoms. 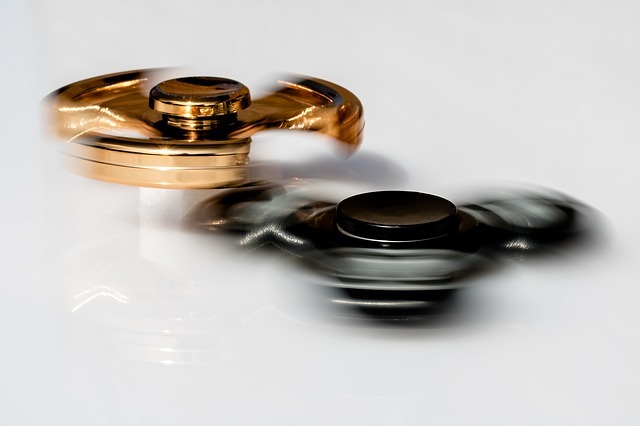 Some speculate that CBD oil lessens the experience of overstimulation in some autistic people. 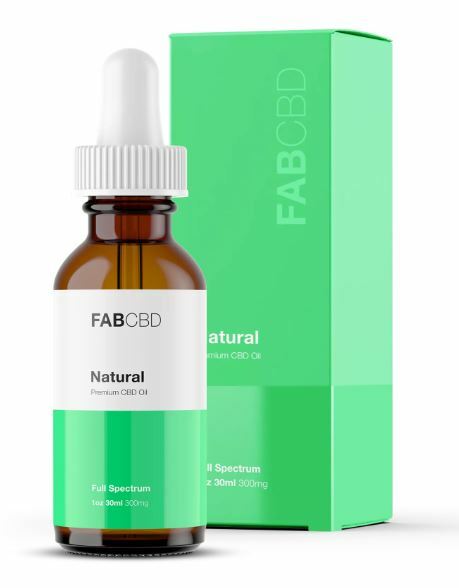 For autism, our favorite CBD oil is an ultra pure, high dose oral tincture from Kat’s Naturals. You can order it here. Autism is unlike almost any other condition that affects humans. It is one of the few major disorders (or set of disorders) that not only don’t have a cure, but the very cause of which is unknown. It can also present in an extremely unique way depending on the person. For that reason, it is difficult to diagnose, and treatments mainly target the symptoms. Recent research linking CBD oil with autism might provide welcome relief for those living with the disorder, as well as clues as to what is at the foundation of the condition itself. Autism has been treated through a range of different means. Antidepressants and anxiolytics relieve mood problems, sleep problems, anxiety, and sensory overload. Behavioral conditioning is used by teachers and caregivers to help people with autism function within their home and society in general. Constant attention is necessary for those on the more extreme side of the spectrum. There is no one holistic treatment for autism. Rather, many strategies are used to lessen its negative impact on those on the autism spectrum. Partially due to anecdotal evidence on the effect of CBD products on autism, researchers have been looking into the role of the endocannabinoid system in the cause of the disorder. The endocannabinoid system has many purposes. Receptors are found throughout the body, and affect the immune system, nervous system, and the organs. All of which may have a role to play in the genesis of the disorder. Furthermore, the endocannabinoid system is instrumental in the brain’s reward center, which functions somewhat differently in people with autism – not rewarding stimuli that help others communicate in this world. Since CBD oil works on the endocannabinoid system, logic suggests that it may provide benefits to people with autism. In fact, parents have long been using cannabis and its products in treating symptoms of autism. At the moment, this hypothesis has not been tested in lab-controlled studies. This is in part due to legality issues, as well as the focus on autism having been held by red herrings for so long. However, there is quite a bit of anecdotal evidence that CBD works in relieving the symptoms of autism. Also, CBD has been shown in many studies to alleviate many individual symptoms of autism. It has been successfully used for pain relief, in reducing anxiety and depression, and reducing attention deficits. So, while further research needs to be done to determine whether it can target the root of the disorder, we already know that it can alleviate symptoms. And high-functioning people with autism will tell you that it’s possible to live a very happy and meaningful life with the disorder. Many of them see it as having shaped who they are, and would not do anything differently if given the chance. Other treatments will remain necessary to help people with autism function in this world. However, CBD might take autism treatment to the next level, simultaneously relieving many of the symptoms while giving people on the spectrum the resources they need.